See how you can make a difference in the lives of our patients. Access important forms and information. Follow DDD on Facebook to keep up with current events. The link between oral health and overall physical health becomes clearer every day. 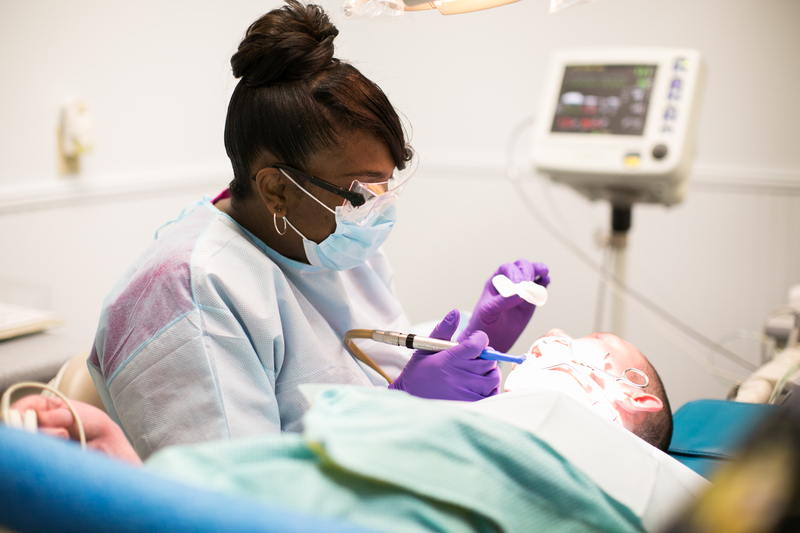 Unfortunately, dental coverage is not often as robust as medical coverage; meaning patients who need it most often go without the oral healthcare services they need. This is even truer for developmentally disabled patients who rely on Medicaid for their oral healthcare. 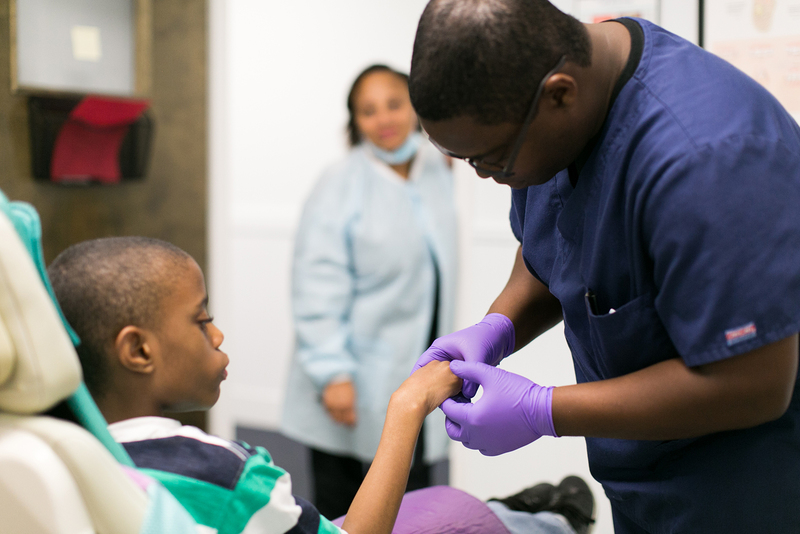 At the DDD Foundation, we are committed to improving the lives of our patients with developmental disabilities by offering accessible comprehensive dental treatment. 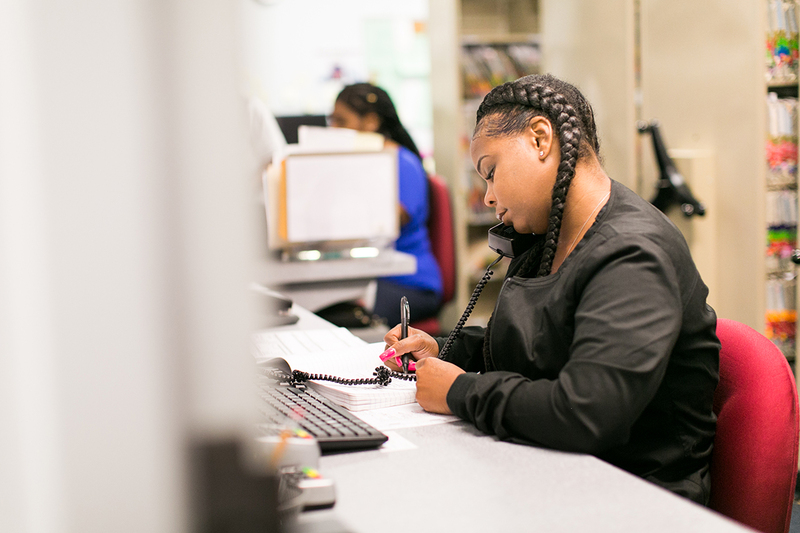 Recently rated as a platinum-level nonprofit organization by Guidestar, we rely on the generous donations given by individuals and corporations to deliver specialized care to our patients. 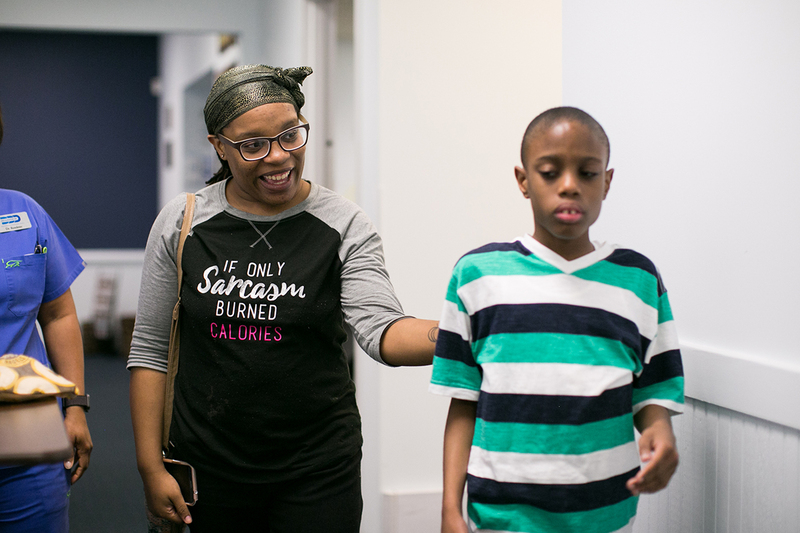 See what makes the DDD Foundation different from traditional dental clinics—and take a look at the lives of our patients.